Securely attach camper shell to truck bed using clamps. 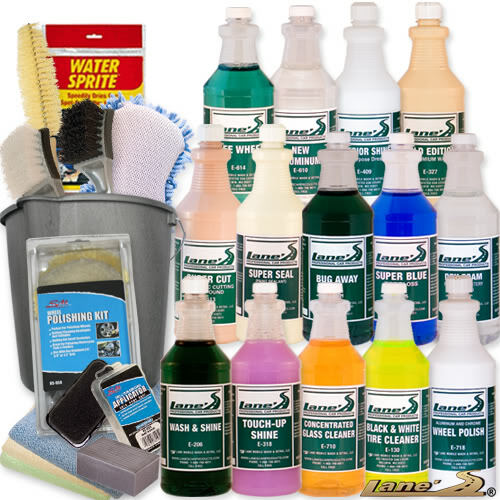 Quality, effective and professional car care products for car fanatics, auto detailers and auto dealerships. 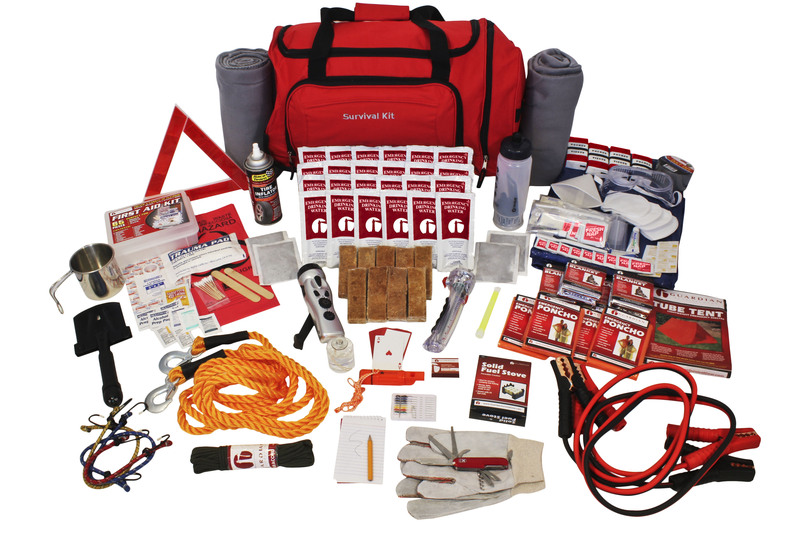 Vehicle Emergency Kit designed to store conveniently in your car, SUV, or truck keeping you safe on the road.